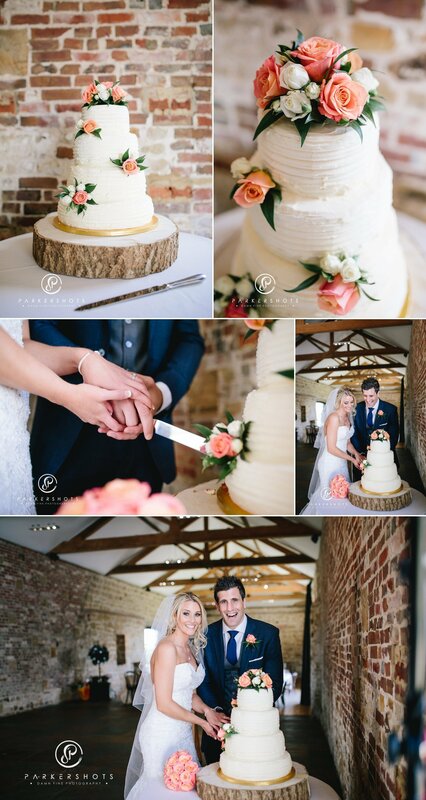 I was looking forward to photographing Charlotte and Alex’s wedding from their very first enquiry. It’s hard to adequately describe how much their enthusiasm and happiness leapt out of every word on their email and made me smile. 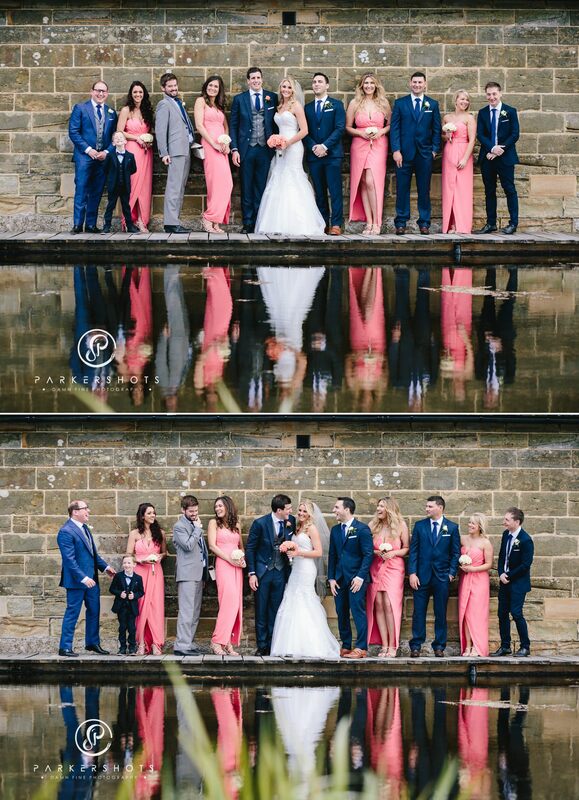 When we met for the first time at Hendall Manor Barns to go through things, it felt like meeting old friends and I couldn’t wait for their big day to arrive. “Alex and I knew each other from school. He was a few years above me but we were always friends. Our social groups knew each other too so we became friends that way. Alex tried to get me on a date with him for at least 3 years before I actually decided to go. Persistence really did pay off. We were together for 4 years before he actually proposed, I guess it was his turn to make me wait. The engagement was a total surprise. We went for a dog walk on a sunny August Sunday morning at Buxted Park. This wasn’t unusual as we walked the dog there a few times and always admired this one huge tree by the lake. It was as we got to this tree that Alex told me he had brought me here for a reason and became very serious. He went very quiet and then bent down on one knee, I crouched down thinking he was upset about something at which point he produced the ring and I quickly stood back up. Alex then asked me to be his wife. I honestly could not believe it, I was so happy! 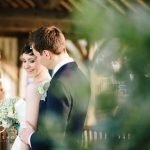 What made you choose your wedding venues & how did you decorate them? 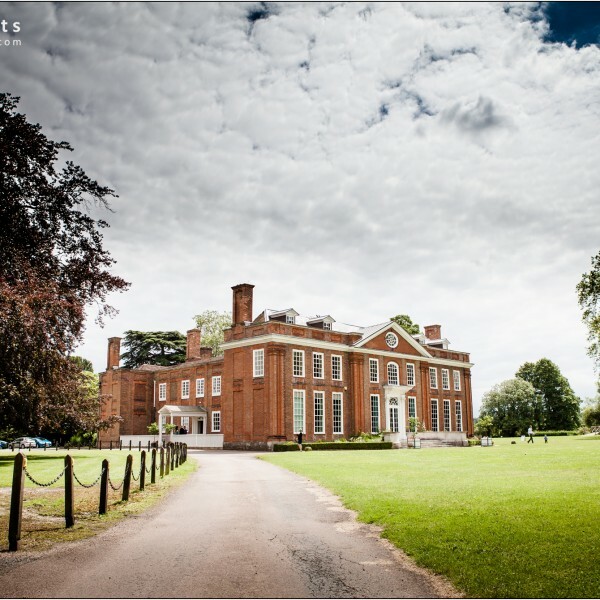 “We didn’t know where to start with wedding venues, however we knew we wanted a relaxed, friendly interactive style wedding. We also wanted somewhere local so our friends and family didn’t need to travel too far. We wanted somewhere that you could have the ceremony and reception in one place. I found Hendall Manor online and had a very good feeling about it. Alex and I decided to go and view the venue and instantly fell in love with the place. Although it was our first venue we viewed we knew immediately we didn’t need to look elsewhere and booked the venue then and there. How did you decide on your dress & accessories? “Keeping with the laid back approach to planning our wedding, my sister decided it was time to start looking for a wedding dress. This was one aspect of planning that I was not looking forward too. I don’t like fuss and being fussed over, so the idea of tying on millions of dresses to find “the one” was terrifying. My sister booked an appointment at our local bridal shop Fross in Uckfield. I invited my mum, my sister, and my mother in law to be to come and help me. I had a rough idea of what I wanted but the owner of the shop helped tremendously and directed me towards the style I had shown an interest in. I picked one dress from this particular style. Meanwhile my mum, sister and mother in law to be all went about picking dresses they liked. “Like many people, my parents are no longer together. I have a very close relationship with my mum, so I decided that both my mother and my father would walk me down the aisle. It was a very special few minutes having both parents by my side supporting me on a massive occasion like this. It again is a memory I will never forget. Not to mention our amazing photographer capturing this moment beautifully. 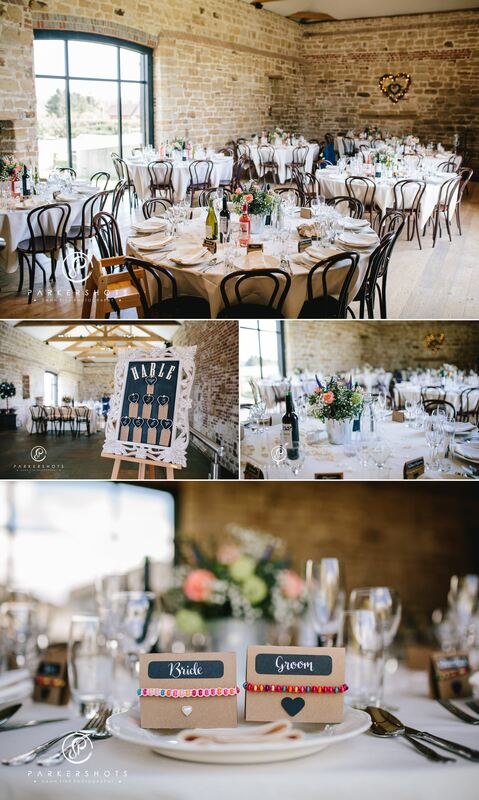 “Our wedding breakfast was in keeping with the relaxed vibe we wanted. With both of us being massive foodie people We chose The Secret Restaurant to host our meal. Nicola Whistle was in fact the first and only caterer we contacted because we just knew she used quality ingredients and matched the style of our wedding. Nicola Whistle met with us and helped us decide on the meal choices along with an incredible meal tasting. We had a selection of grilled meats (red wine blackened steak, balsamic glazed lamb, salmon, pork belly with crackling) all presented on huge boards and placed in the middle of each round table of 10people. We had a selection of salads and cooked vegetables to accompany the meat as well as roasted potatoes. We decided this was more interactive and people could eat as much or as little as they liked. There was enough meat for everyone to have a little of each. People still talk about how amazing the food was at our wedding and we have to agree. Nicola Whistle was so helpful and efficient and the food was truly amazing. “We decided to have our wedding cake as our dessert. That way we knew everyone would get a piece of cake and there wouldn’t be any waste. My best friends mum who makes wedding cakes made our amazing cake. Again we kept things simple with a plain sponge with a vanilla buttercream and strawberry jam. We also had very thin slices of fresh strawberries placed between the buttercream and jam. It was decorated with white buttercream and roses that matched my bouquet as cake toppers. It looked beautiful and tasted even better. What was your favourite part of the day & why? “I spent months trawling the internet looking for a photographer that took natural photos. I came across lots that used props and had gimmicky ideas and we didn’t want that at all. We also didn’t want really posed traditional wedding photos because we knew we would feel uncomfortable posing for those type of shots. It is no exaggeration when I say I must have easily scrolled through about 70/80 portfolios. 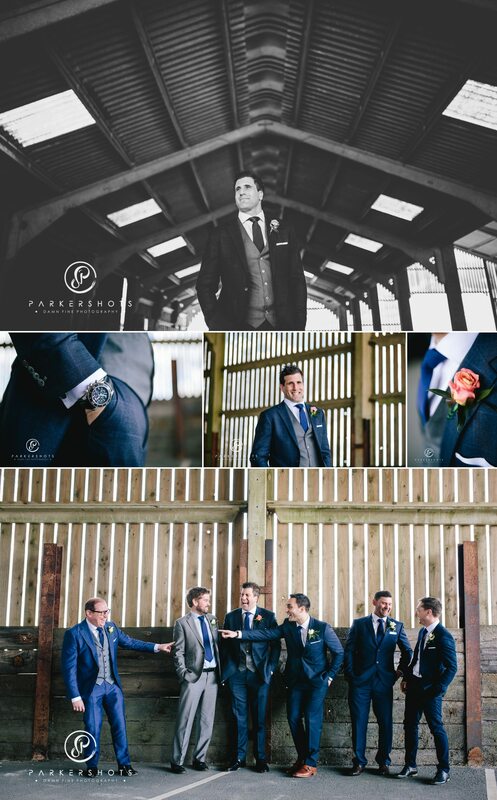 When I came across Nick Parker at Parkershots I fell totally in love with his style, originality, care and attention to detail. I remember sending an email to Nick asking if in fact he was free on the 30th April 2016 (baring in mind it was April 2015). After a very short wait I got an email from nick letting me know he was in fact free and able to capture our wedding. I cannot explain how happy we were and how impressed we were with Nicks efficiency and professionalism. 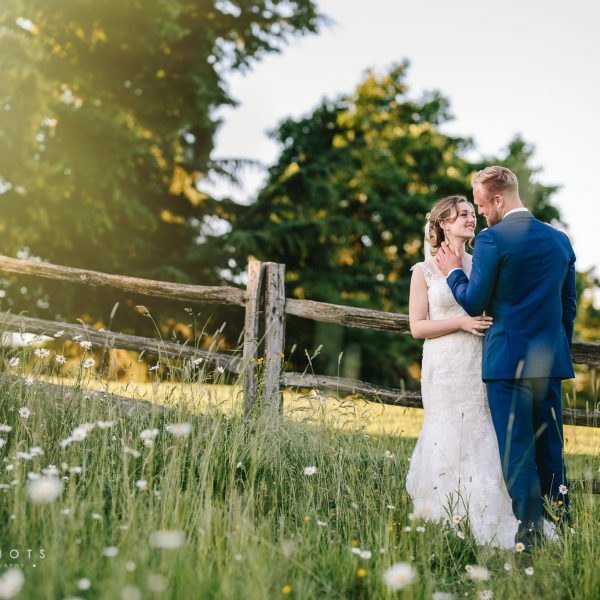 We met with Nick about 4/3months before the wedding at our venue, and to our surprise the venue owners already knew Nick and also love the way he captured their venue. (Always a good sign). After a short chat about our own style etc, we left feeling 100% confident that Nick knew exactly what we wanted from our photos. On the day Nick took charge of everyone when needed for the odd group shots, but mainly and more importantly Kept alex and I completely calm and comfortable. When you are surrounded by friends and family it is very easy to get distracted but nick kept us on track. 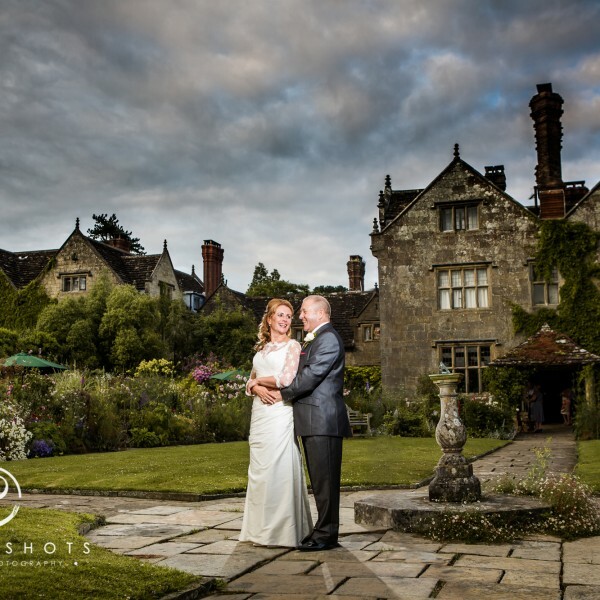 He knew where the best shots would be taken regardless of the weather and we trusted Nick completely. With gentle direction, nick got the best out of us on one of the most important days of our lives. Nick surpassed the already high expectations we already had on the day and we will forever be grateful. Our photos are incredible!! For anyone who is looking for an amazingly talented wedding photographer, then honestly look no further. You will not be disappointed. 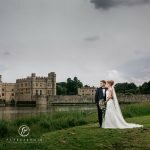 We are still having people comment on how brilliant our wedding photos are and we are almost a year on. •	Jewellery – Classic pearl earrings, necklace and bracelet from various jewellers in Uckfield. •	Rings – Number 10 in Brighton.